Overwhelmed with making sure your rubbish is being taken care of properly? Rubbish Removal NSW offers complete residential rubbish removal services, on a timely and efficient basis. Keeping city officials, health and food inspectors happy, Rubbish Removal NSW has extensive experience handling all types of commercial rubbish removal, for businesses both small and large. 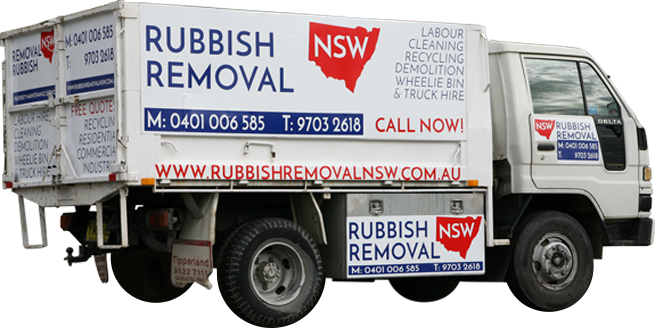 We at Rubbish Removal NSW have over 19 years’ experience in the rubbish removal industry. rubbish so you don’t need to do a thing! 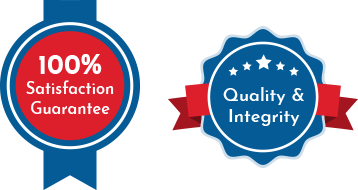 We will not be satisfied with our work until you are 100% satisfied with our service, that’s our promise. 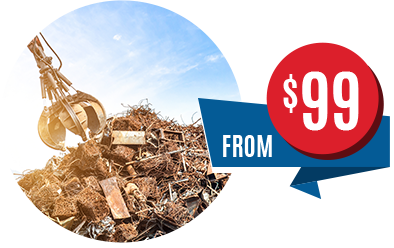 Call Rubbish Removal NSW today on (02) 8095 7197 or book a Free Quote online! What Makes Rubbish Removal NSW So Different? 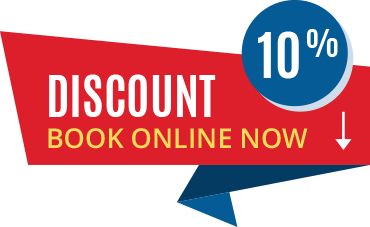 At Rubbish Removal NSW we like to think of ourselves as being the most efficient and cheapest rubbish removal service in the city. 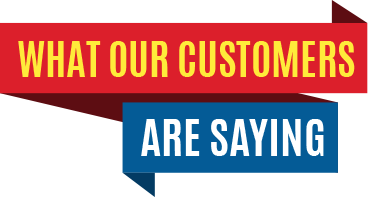 Ours is a proudly family run and owned business with over 19 years of experience serving the whole of Sydney. have an eco friendly approach to rubbish disposal and comply with all current city laws. almost every type of rubbish generated in most homes and businesses across the city. 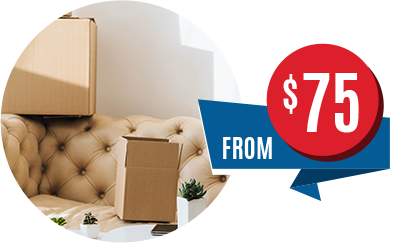 Rubbish Removal NSW is your one stop solution for all your removal needs. 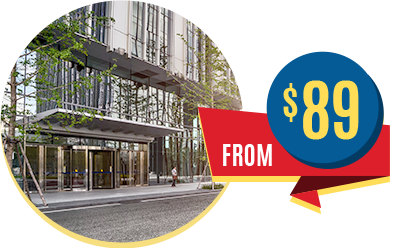 We are fast, polite, and extremely efficient so you can be rest assured of the best service when you hire professionals like us. To find out more about our rubbish removal services or to get a quote regarding a specific type of removal project feel free to call (02) 8095 7197. 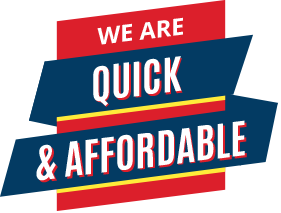 You can also hire our services by filling out our brief online form.